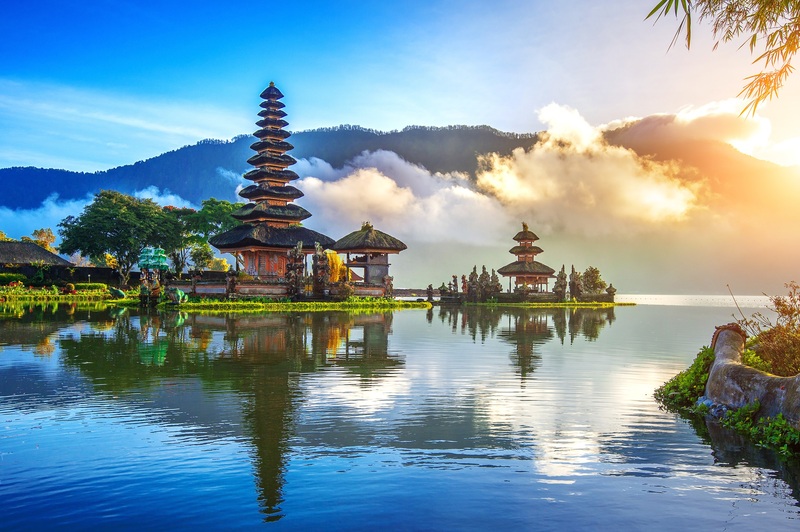 Bali is referred to as a living postcard, a fairy tale paradise that feels like a fantasy; known as the ‘Island of the Gods’. 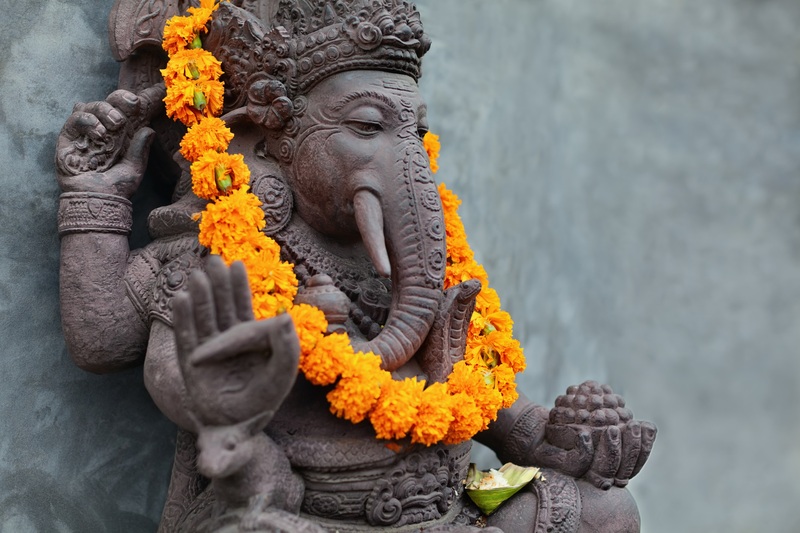 We will be spending our days touring the artistic beauty of the culture and receiving inspiration from the many mini workshops during our transformational holiday. 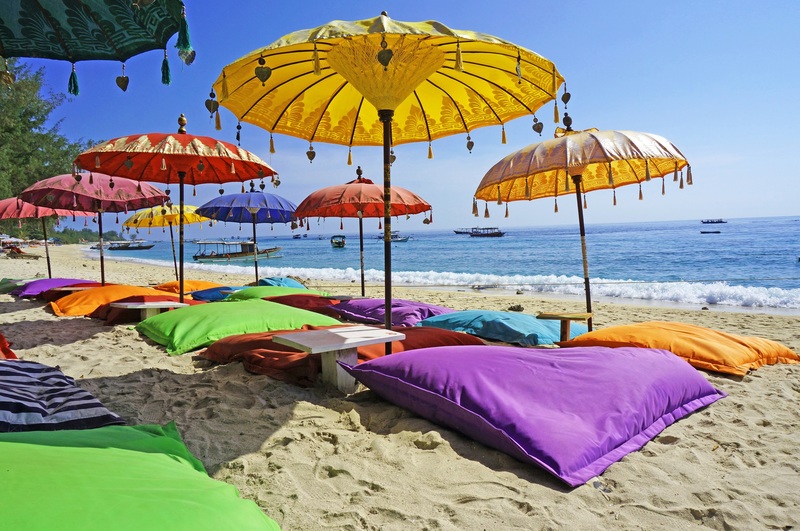 In your free time you can soak up the sun on a stretch of fine white sand and swim in the beautiful blue ocean, or commune with the tropical creatures as you dive along coral ridges or the colorful wreck of a WWII war ship. Or enjoy sight-seeing adventures on shore, the lush jungle shelters stone temples and mischievous monkeys. 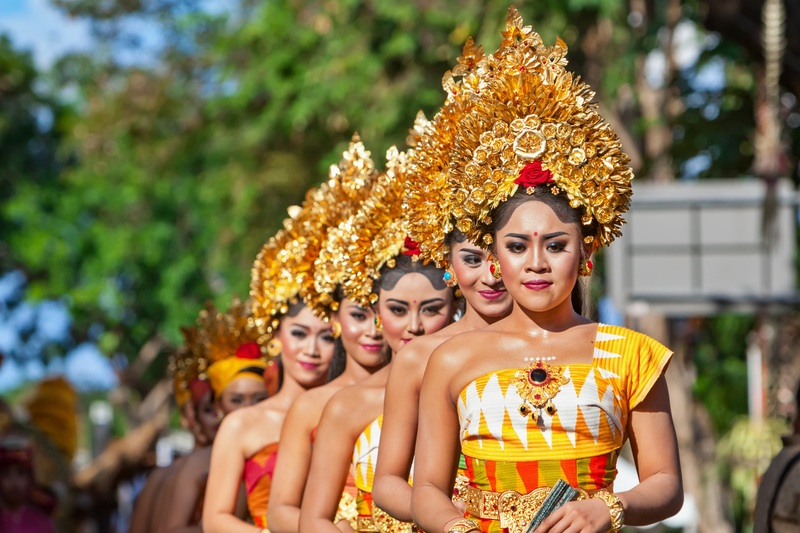 So many attractions to enjoy such as temples, caves, waterfalls, museums, and markets, and if you like history and culture then you can spend hours learning the local legends and Balinese traditions in places like Ubud. 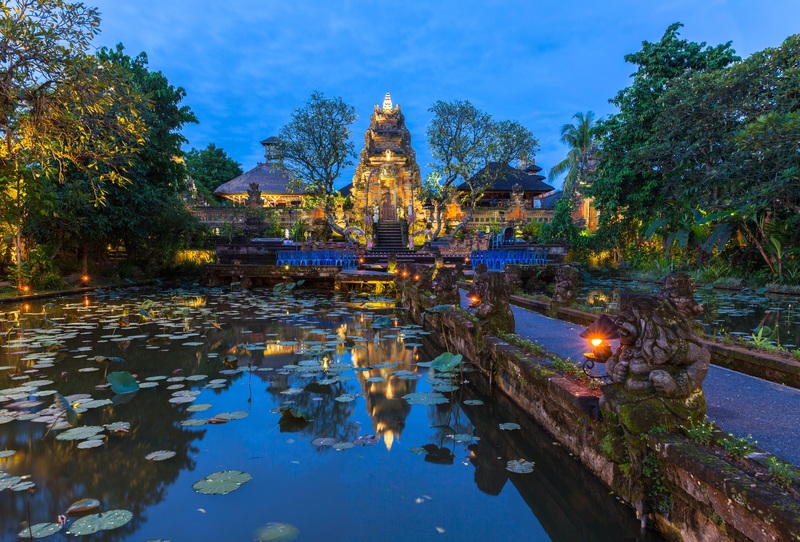 We will be visiting the “artistic capital” of Ubud, which is the perfect place to see a cultural dance performance, take a batik or silver-smithing workshop, or invigorate your mind and body in a yoga class. Trek up the many steps to Mother Temple Besakih and combine sight-seeing with muscle toning. 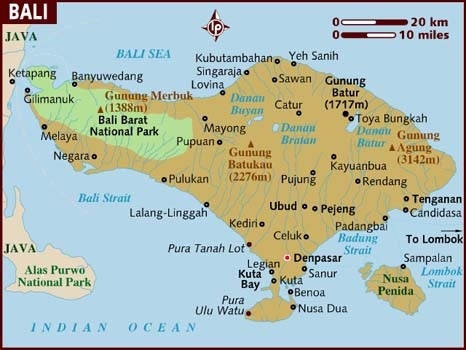 Or visit Amed, this East Bali beach town is known for excellent SCUBA diving and snorkeling. Get ready to come along and get inspired, soak up all the artistic energy you need to start, continue or finish your book, art, business...whatever you need inspiration for and are creating in your life, here is the boost you need to be influenced by a magical culture of beauty and elegance. Come with a friend or make some new ones, no matter... you will be among like minded travelers from all over the world. Email me to be put onto the mailing list for this trip. I will contact you with more details and prices as we come closer to the date. Prices will be available in 2019 for this 2020 trip.